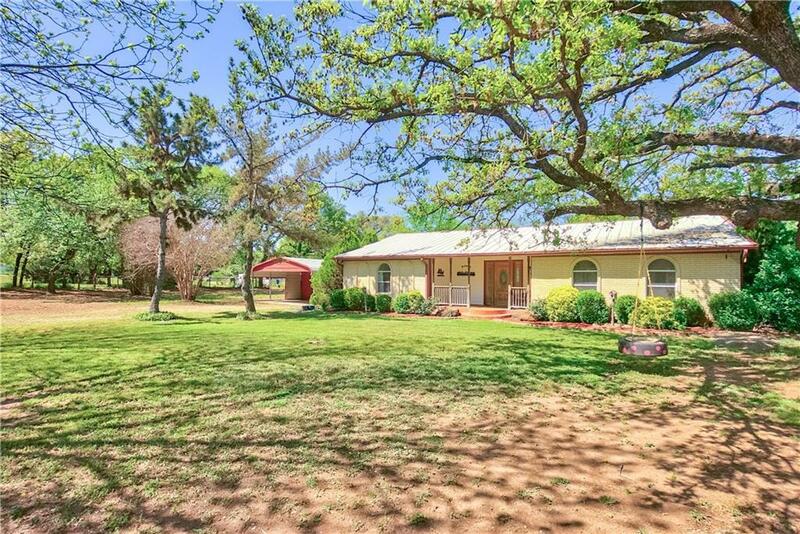 Country living at its finest and an easy stoll to Eagle Mountain Lake! Come view this wonderful property that was completely updated in 2002. A nice covered patio greets you with an outdoor living center at back of home. Inside you will notice the real wood floors, 2 large bedrooms, 2 full bathrooms, huge living room, large kitchen, dining area, and an extra room that could be a 3rd bedroom with built in cabinets and shelves. 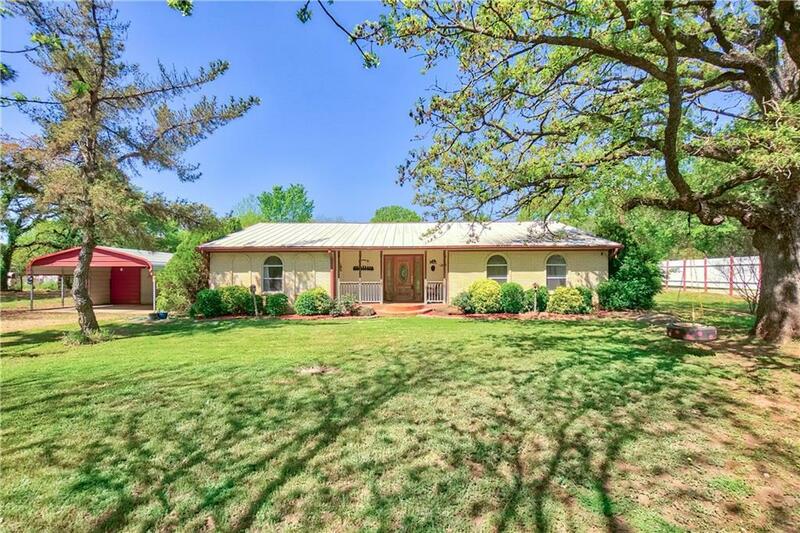 Bring your horses as this property allows them! Shelter for horses, cross fenced, storage building and more. 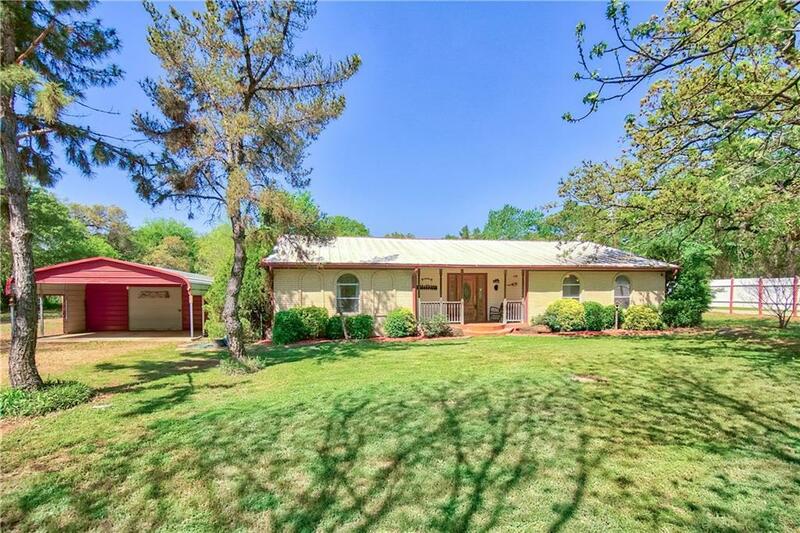 Abundant supply of pecan trees, open acreage, a dry creek, built in grill, covered patio and more! 2 wells and a septic system means no water or sewer bill! LOW TAXES! MUST SEE! 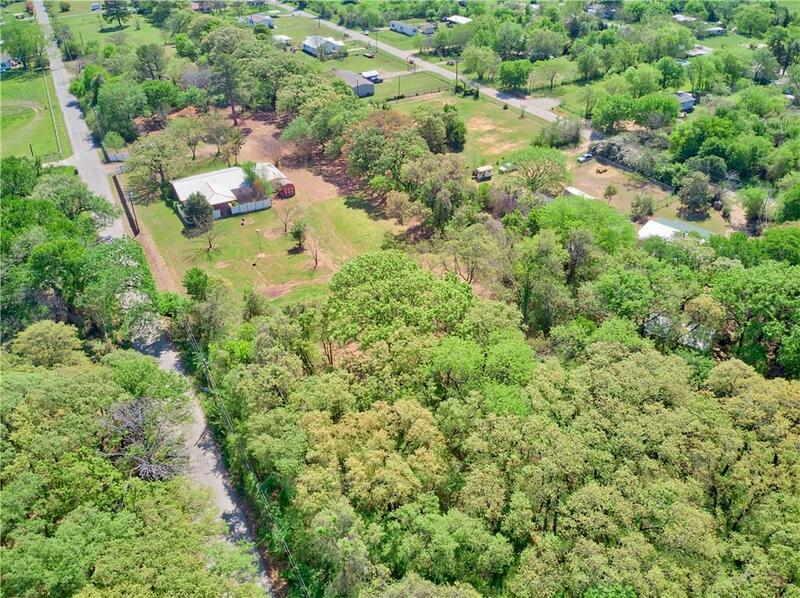 Offered by Kelly Delgado of Century 21 Mike Bowman, Inc..